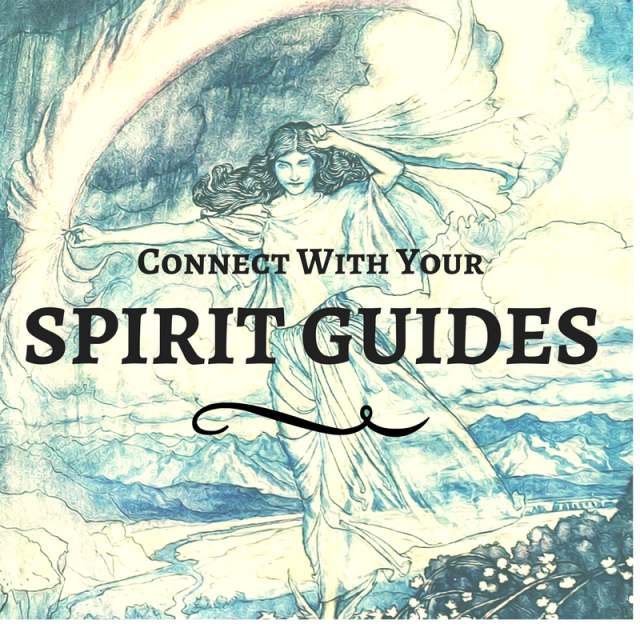 In this powerful course, you’ll develop skills to encounter and work with your spirit guides and helpers to bring in support and abundance. This is an important time to understand how we can work with and receive support from all kinds of creative helpers. Our world is full of abundance and magic if we are willing to open our imaginations to the creative energies that are all around us. I hope you join me for this exciting course so you can bring more energetic support and joy into your life!